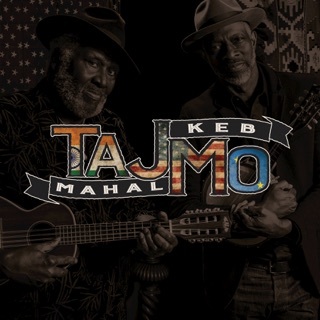 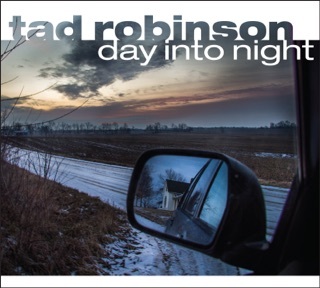 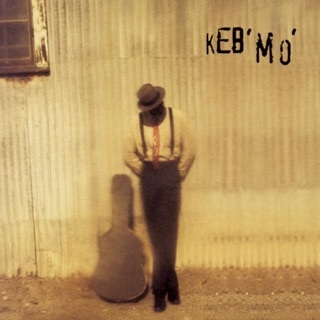 Twenty years into a recording career, the GRAMMY®-winning Keb Mo (Kevin Moore) continues to reconcile traditional blues and roots music with a modern approach that touches on R&B and gospel. 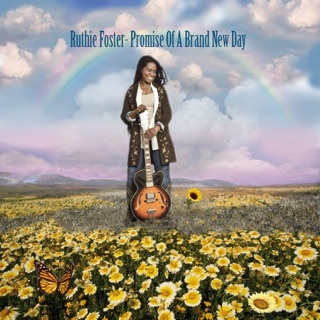 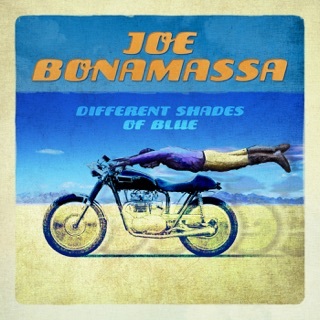 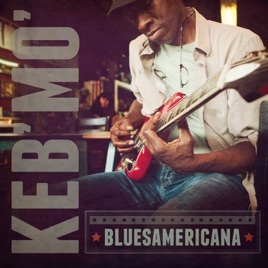 While so many blues artists wallow in life’s difficulties (sometimes of their own doing), Moore searches for a more uplifting message on tunes like “Do It Right” and “Somebody Hurt You" and the plaintive ballad “For Better or Worse,” as well as on genuine love songs like “I’m Gonna Be Your Man” and “So Long Goodbye.” Those seeking something a bit more conventionally bluesy can turn to the uptempo “The Worst Is Yet to Come” and his relatively straight version of Jimmy Rogers’ “That’s Alright,” which has a nice understated slide solo. 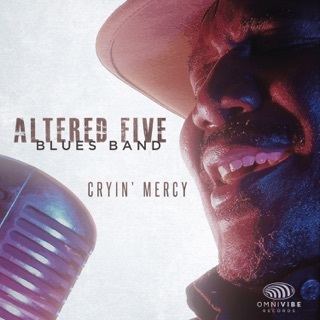 Adding some spice to the album, “The Old Me Better” brings old-time Dixieland (compliments of the California Feet Warmers) to the proceedings. 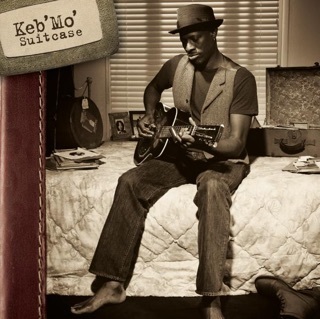 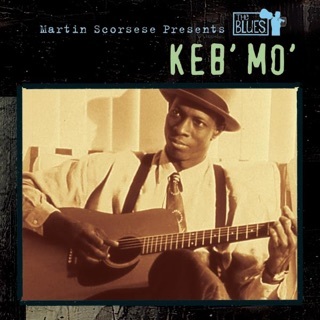 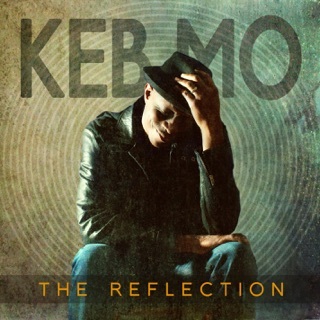 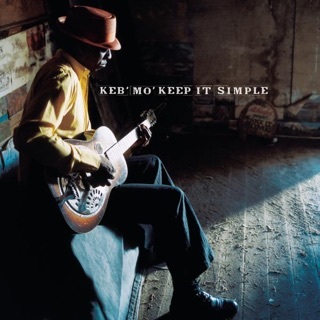 Keb Mo is a lyricist who's prone to weighing old days versus new ones (“More for Your Money” and “Move”); it’s nice that it can cut either way depending on the song.